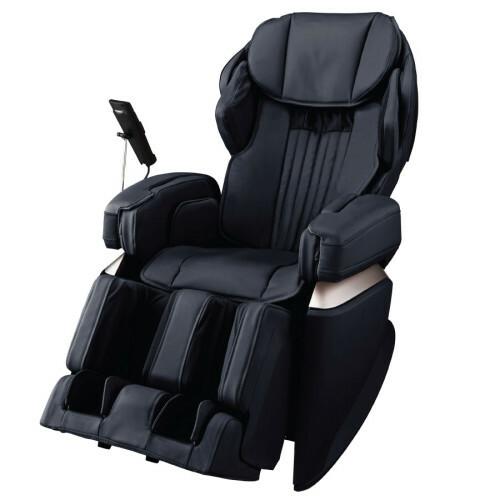 Osaki has taken it a step forward, by adding a 4th dimension to its massage technology. Collaborating with professional massage therapists throughout Japan, Osaki has added speed variation to each style of massage. Much like the time test traditions of Japanese massage, the hands of the masseuse would slow down, accelerate or even pause to hold in particular areas. 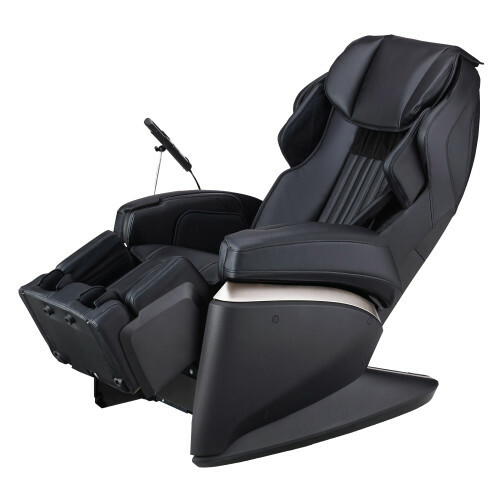 The Osaki Pro JP-4S is the most advanced massage chair we have to offer. Located on the upper sides of the backrest, there are 2 airbag massagers on each side. When the air bags inflate they apply compression to the shoulder. The shoulder airbags can also inflate to help position you as the back rollers apply a soothing massage. When you insert your arms into the unique butterfly design, palms of the hands are positioned vertically. The hands and forearms are be massaged as the air bag inflates. The tapered design helps contour the arms for an even massage. The calves massage enclosure curves around the calves as it inflates and there are also airbags on the back of the enclosure for a more complete massage. The feet are massaged by airbags which are lined along the sides, these apply pressure to keep the feet optimally positioned on the base of the foot massager. 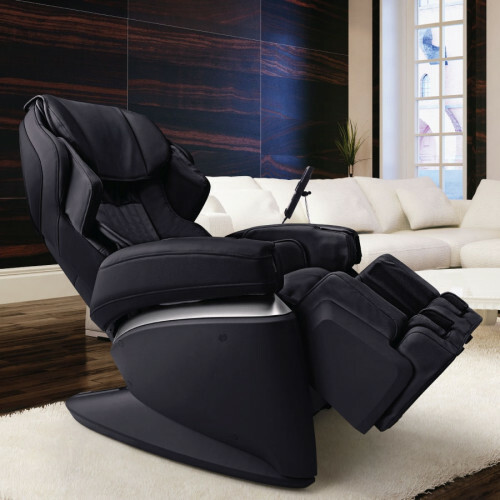 The backrest has 2 heating pads, both located on the both sides of the mid-upper back region. The gentle heat complements the effectiveness of the roller head massage. Located at the bottoms of the feet, the heat application is mild which helps loosen the muscles and tissue along the arches. Control the manual operations and select from 41 different massage types.